We have a great variety of beautiful camping spots to offer on the station. Camping on Gabyon is extremely flexible, but please call into the office in our homestead to have a place allocated - we like to know where you are! 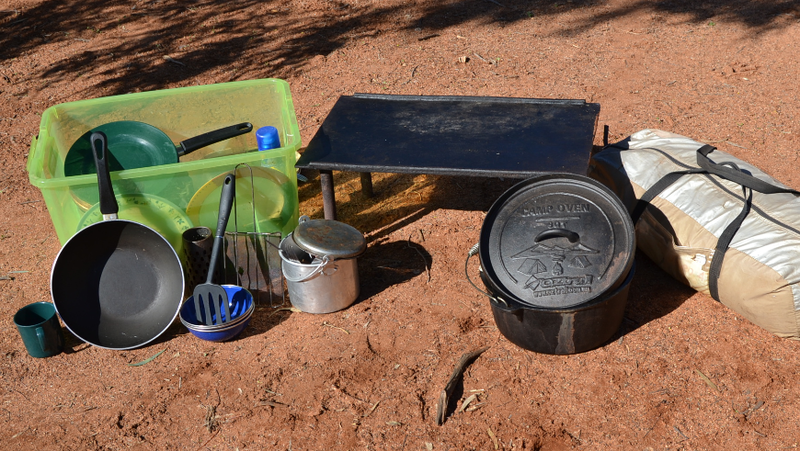 The fully-equipped camp kitchen is available for use by our campers; click here for more information. If you don´t have camp equipment, don't worry! We can help youout with our gear-hire options below.